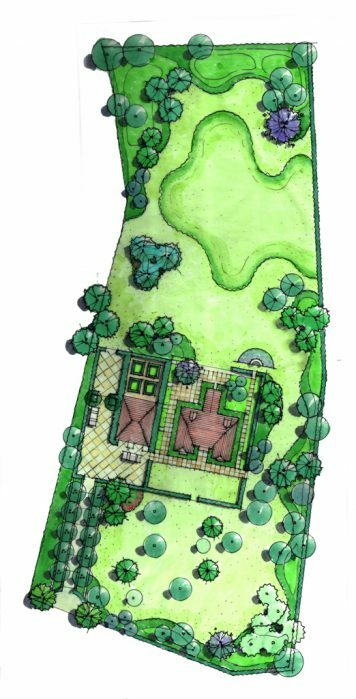 Site planning and garden design for a large 3ha residential site in a rural village setting. 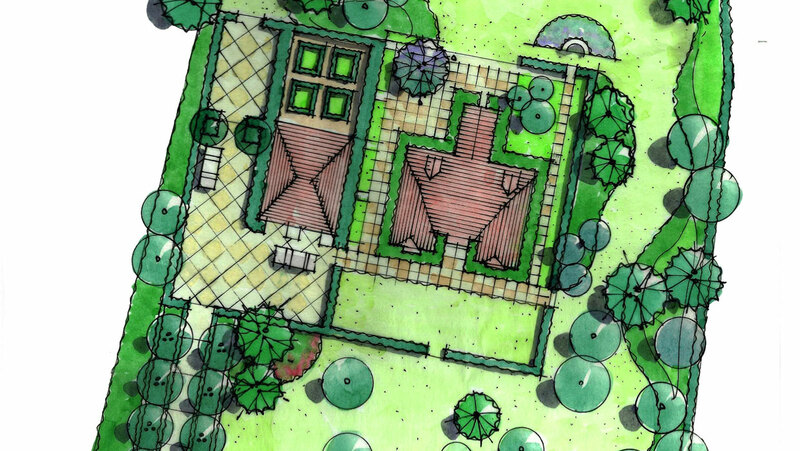 The design addressed exposed site conditions and client’s requirements for usable family spaces by providing a variety of garden spaces within the structure and shelter of a woodland and arboretum setting. 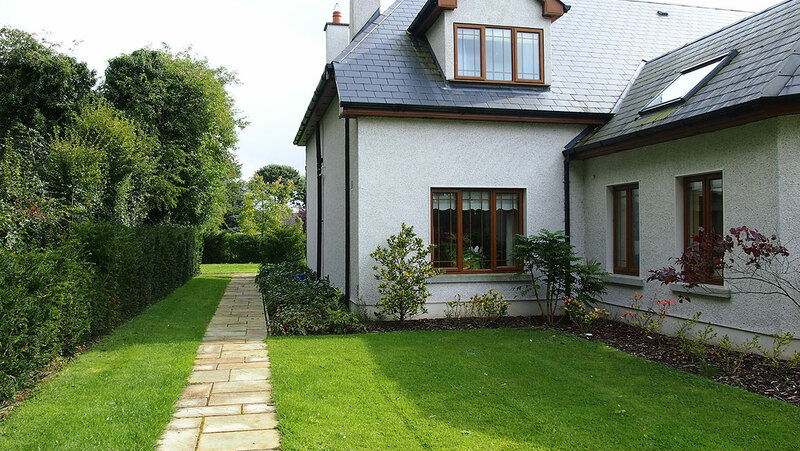 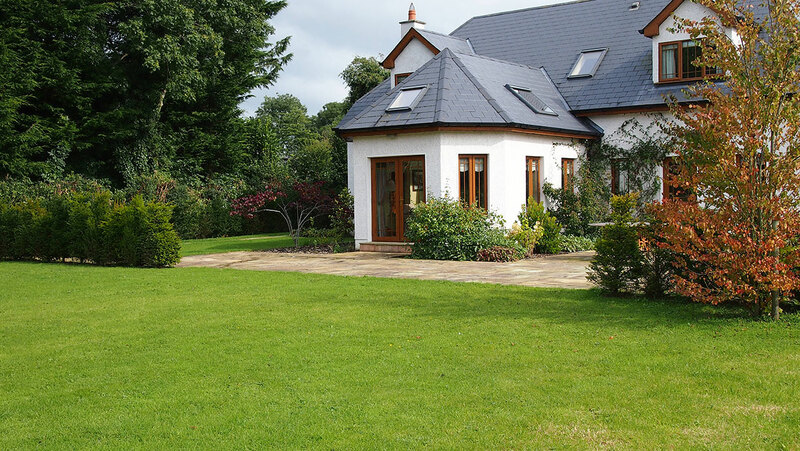 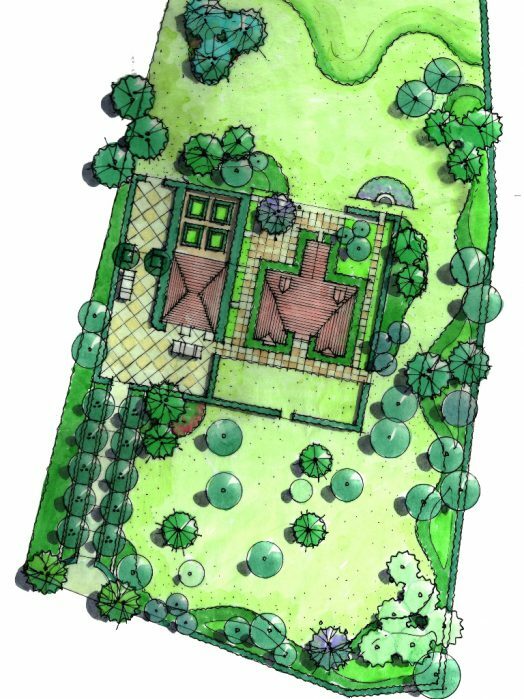 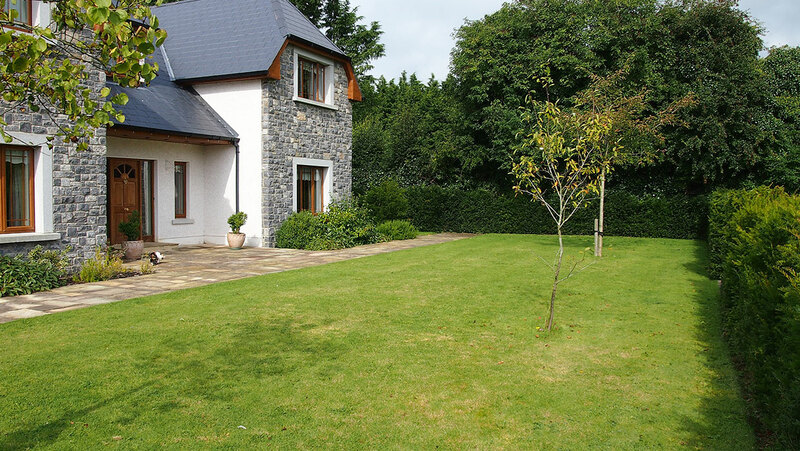 The key garden spaces include: a series of linked paved and grass terraces adjacent to the house which act as individual garden entertainment spaces; tree lined entrance avenue and arrival courtyard; front and back garden meadows with arboretum and woodland planting. 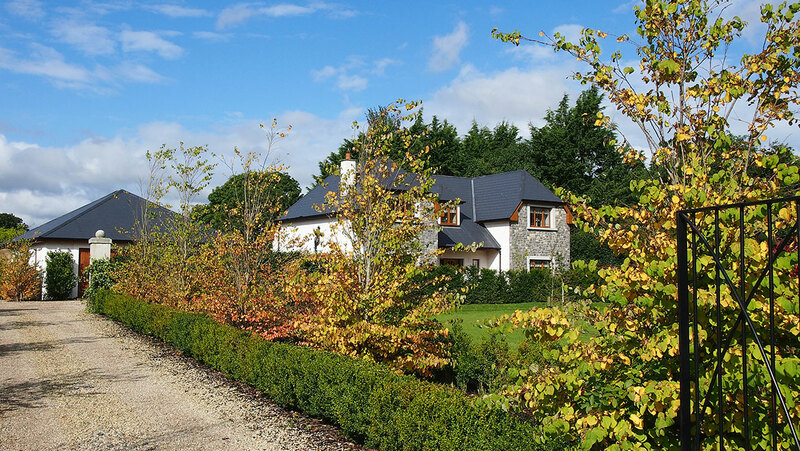 The planting ties the site in with its surroundings and adds seasonal interest and colour. 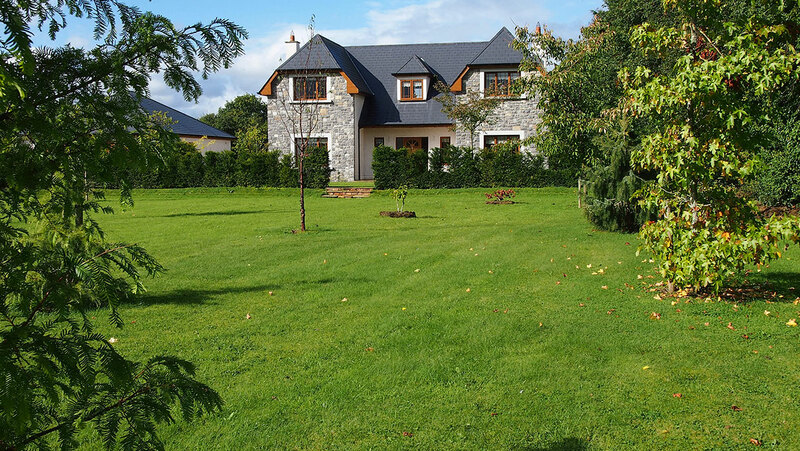 Woodland and meadow grass areas, requiring low mowing and maintenance, provide a valuable habitat as well as play opportunities for the children. 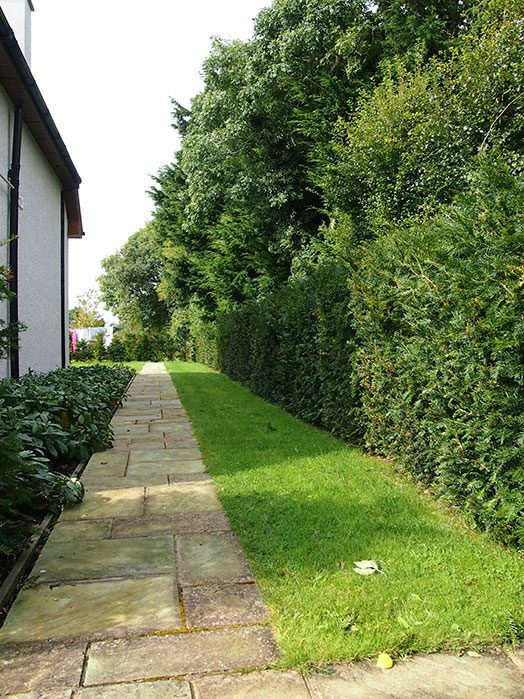 The result is an exciting variety of gardens and woodland habitat for all the family to explore and enjoy.